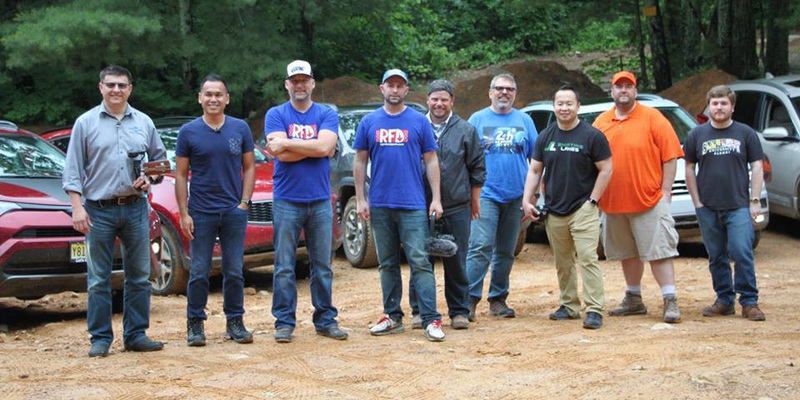 The Trail Trek Tour is a traveling series of off-road events for automotive media. Our first event is the Compact Crossover Off-Road Challenge to be held June 21st-23rd. 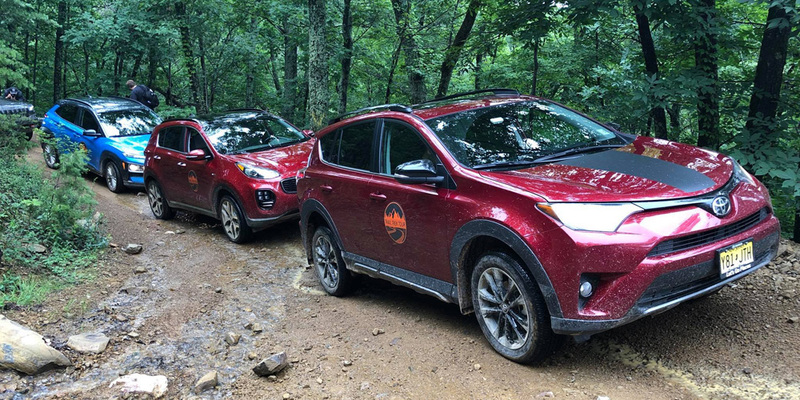 Hand-selected automotive media will gather in Woodstock, VA to pit sponsor-provided Compact Crossovers against each other in an off-road challenge. Over the course of five hours on two trail rides, media judges will switch vehicles every half hour and share their experience on the hashtag, #TrailTrekTour. 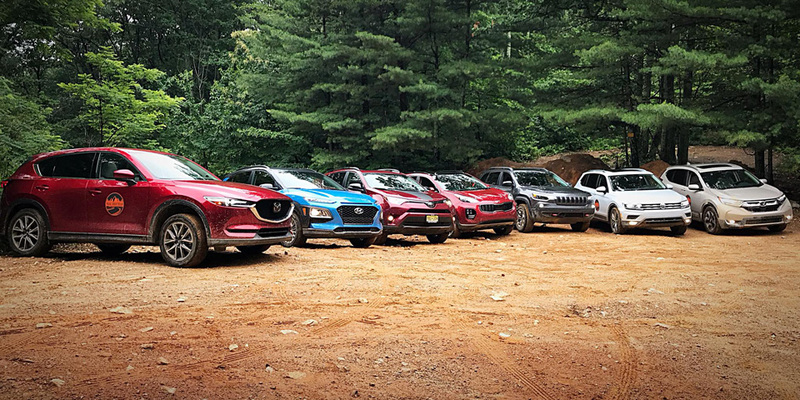 After a full day of trail rides in George Washington National Forest, each media judge will rank their favorite compact crossovers. 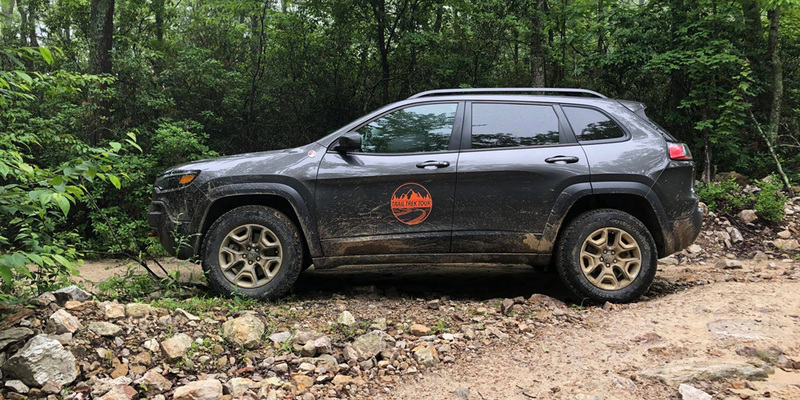 A winner of the Compact Crossover Off-Road Challenge will be named, and each media judge will share their individual rankings and the overall winner with their audience. 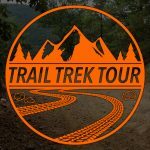 The Trail Trek Tour is produced by Philip Van der Vossen of Gunaxin Media LLC.